Home / $100-$200 / Anniversary / Beauty & Health / By Occasion / By Price / For Women / Luxury / Men/Women/Teen/Kid / Unique / Unique Gift Baskets / Valentine's Day / A gift she can’t reject! A gift she can’t reject! Stuck on choosing the right gift for Valentine’s Day? Well, money and other regular goodies can’t make such a day memorable. But great unique gifts can. Ladies are so complicated and so is what they expect on that special day. Even if you are bad at it, this is the time for you to try being creative. Fortunately, making this day treasurable doesn’t require you to spend millions. Here is what you need to do to come out as a winner on Valentine’s Day. Despite the fact that ladies want you to appreciate their overall beauty, they also want to look good, and they need your help to do it. They want to look better than other ladies on that day. Therefore, you can’t go for regular diamond jewellery you can easily find when reviewing what other ladies are wearing. 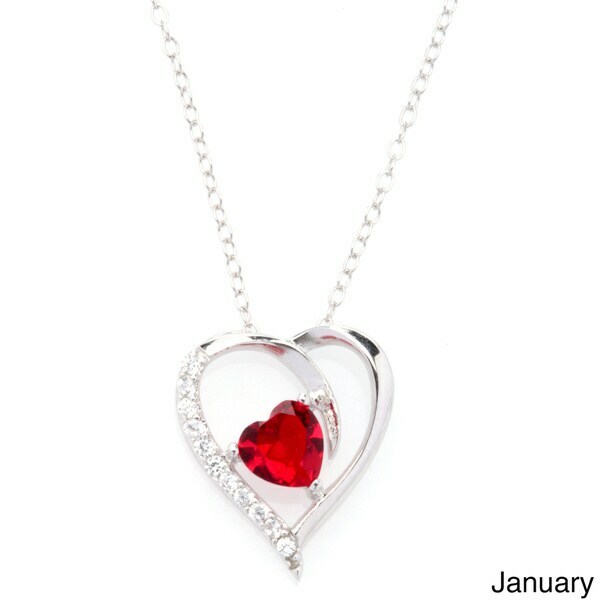 Try this, for only 26$; Fremada Rhodium Plated Birthstone Necklace. You never know the reaction the moment she opens that box. However, there is one thing for sure. She’ll freak out seeing a combination of beauty and love in one perfect birthstone present. Fremada Rhodium Plated Birthstone Necklace is not only a jewellery that will make her look good on that day but a gift that will make her remember that special day. Apart from being fashionable, the glowing and fashionable features make it a perfect choice if she is planning to outshine her competitors on that day. Initially designed for birthdays, the sparkling birthstone necklace represents true love between you and your lady. It is plated using sterling silver that is rhodium plated and a completed with a polished finish. To secure it, you need a spring ring closure. Other additional features include a cable chain that measures 18 inches and has a prong set and more. If you are keen enough, you might have realized that your lady loves nothing more or less than showing her that you appreciate her. There is no better way of making this happen than to remind her continuously of that. However, one great gift and a good timing can change everything. Lady’s look forward to surprises on a valentine day. You don’t have to take her to an expensive hotel that you’ll regret ever spending on. 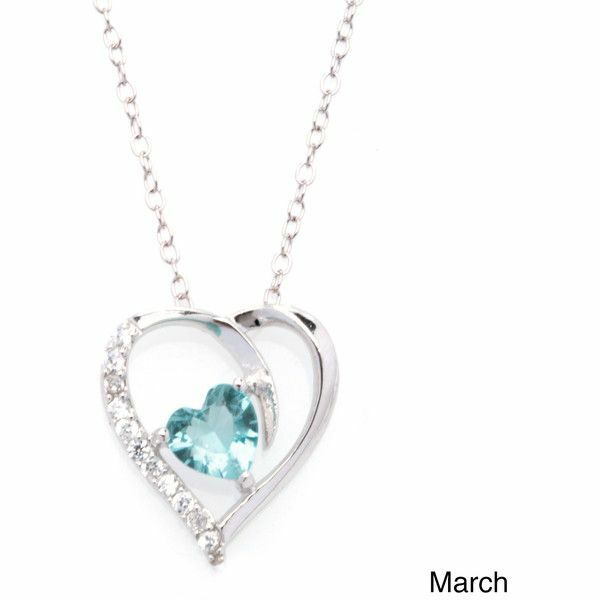 Saying it isn’t enough either, but opening a box of Fremada Rhodium Plated Birthstone Necklace will make her want to stay back and enjoy every second of that Valentine’s Day with you.